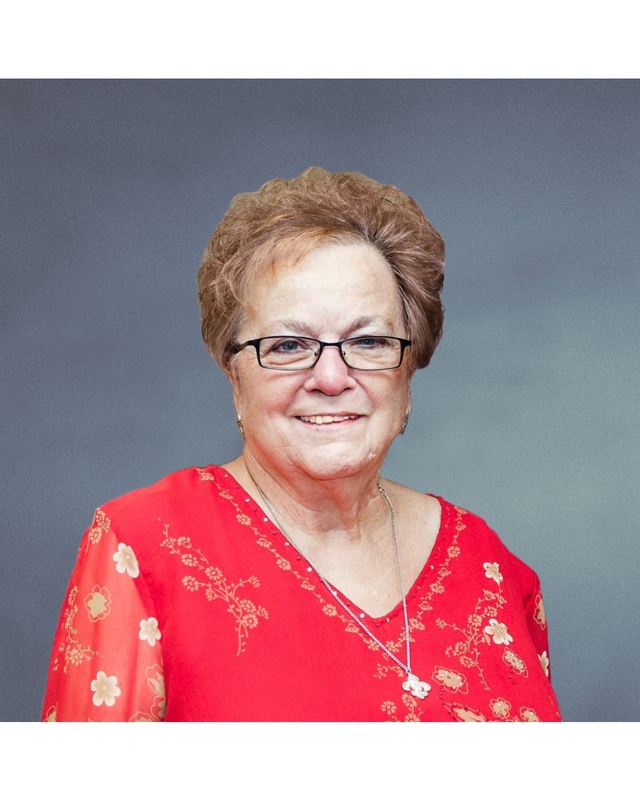 Marie Gobuzzi Unbehagen passed away on September 7, 2018, surrounded by her family in Carriere, MS. A native New Orleanian who resided in St. Bernard for 50 years, born in 1939 to the late Anthony and Mary Gobuzzi. Marie is preceded in death by her husband Leonard B. Unbehagen, Sr. She leaves to cherish her memory, her son Leonard B. Unbehagen Jr (Belinda), grandchildren, Kristin Bachemin (Patrick), Kory Despaux, Sarah Unbehagen, Rebekkah Unbehagen Tran (Jeff), Rhett Unbehagen and Abby Unbehagen. She leaves a legacy through her great grandchildren, Kinleigh Marie Bachemin and Partrick Ralph Bachemin IV. Marie was met in heaven by those who passed before her including her daughter, Tina Unbehagen Despaux, son-in-law Louis Despaux III, grandson Louis IV, sisters Rose Daigle and Virginia Guidry and also her brothers Sam and Nick Gobuzzi. Marie will live on in all of us and will be greatly missed by the family and friends who knew and loved her. Marie retired as a medical coder from Charity Hospital and was a well-known seamstress in the parish. She enjoyed going to her grandkids concerts and performances, playing cards with her friends on Easy Street, and spending time with her dog Tico. In lieu of flowers, contributions may be made to the Marie Gobuzzi Unbehagen Medical Coding and Billing Memorial Scholarship at Nunez Community College. www.nunez.edu/community/nunez-foundation or Mail check to: Nunez Community College Foundation, 3710 Paris Road, Chalmette, LA 70043. Relatives and friends of the family are invited to attend the Memorial Service in the J. Garic Schoen Chapel of Jacob Schoen & Son Funeral Home, 3827 Canal Street on Saturday, September 15, 2018 at 12:15 p.m. Friends may visit after 10:00 a.m. Interment in St. Bernard Memorial Gardens.